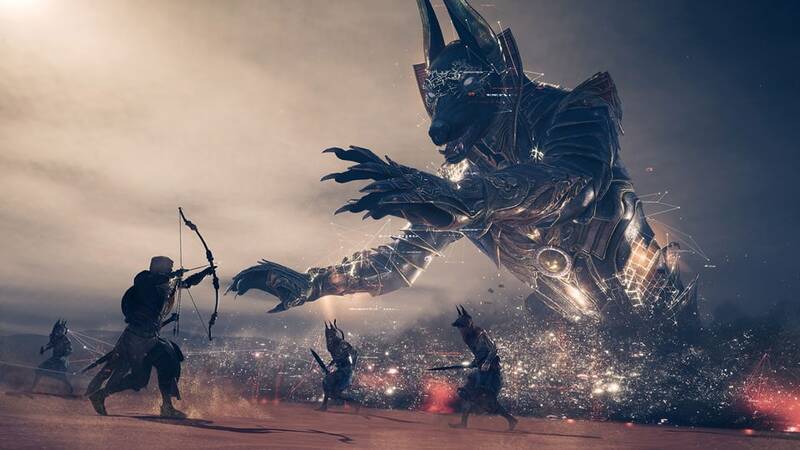 The Trials of the Gods will test every skill you’ve learned while surviving in Ancient Egypt. Brute strength alone won’t suffice – you’ll also need to apply your battle strategies on a scale larger than anything you’ve faced before. For those who prove worthy by attaining all four items in the weapon set, you will receive an exclusive legendary outfit automatically. After Anubis, there will be more Trials of the Gods on the horizon, so keep an eye on your in-game map for a sign of another Animus glitch. Best of luck fighting against Anubis! Make sure you share screenshots of your fight by using #AssassinsCreed, and follow us on Twitter @AssassinsCreed for the latest updates on Assassin’s Creed Origins.